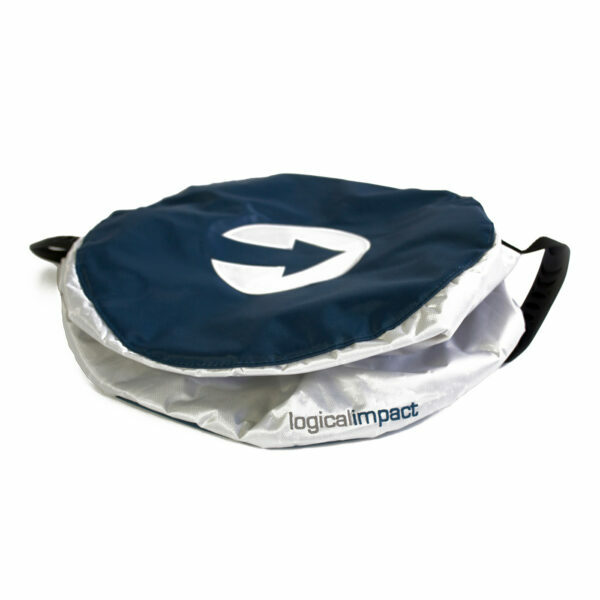 The Logicalaccessories BAG PHYSIO is the selection for physiotherapists and personal trainer. Golf specific exercises focusing mobility and coordination. For completion of your bag you need Connection Set UNIVERSAL or Connection Set KINESIS. The complete setup. A hardcover bag with all Logicalaccessories available to provide the total experience. 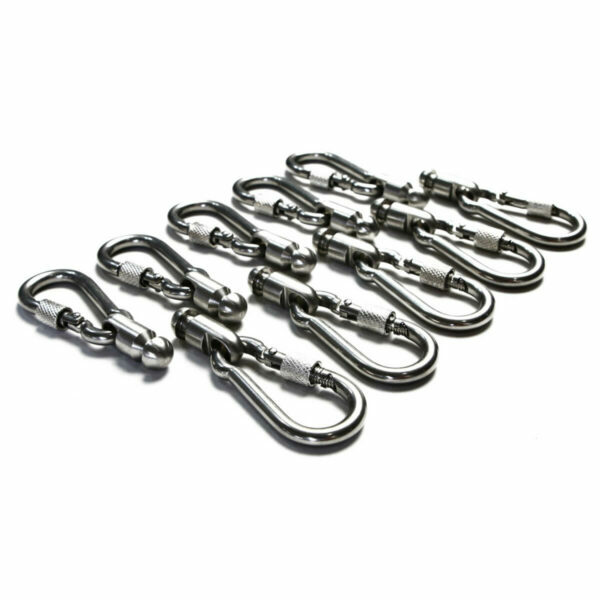 For completion of your bag you need Connection Set KINESIS. 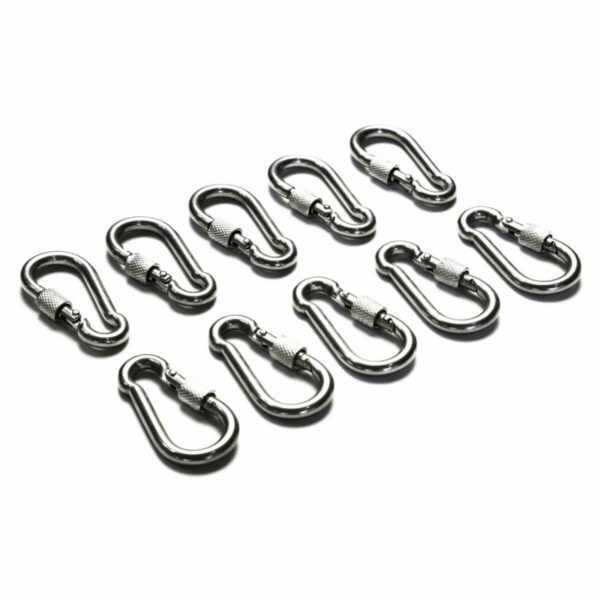 Connection kit for all of our Logicalaccessories to Logicalresistance WALL or every resistance system working with carabiners. These are stainless steel with a security lock. 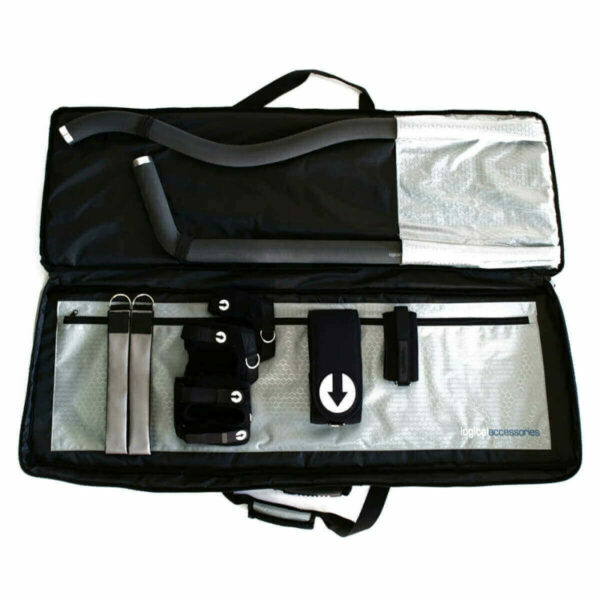 This fully padded bag contains all the tools that professional teachers need to optimally train their students. The Training Aids allow the instructor to describe the ideal movements for both the long and short game, thus making it easy for students to visualise exactly what they need to do. 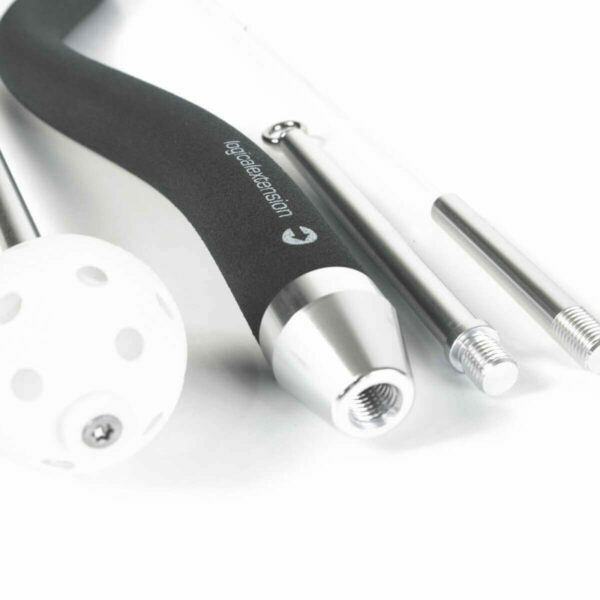 Certain accessories work with Logicalresistance BASIC to create the feeling of the ideal golf movements and to train muscle memory. Promotes good balance whilst training the correct movement to wind up the body for maximum power and to unwind the body in a dynamic and explosive manner. Used forboth the back swing and the down swing . The three adaptors are used to learn where to maximise the speed of the hips, keep the clubhead on an inside path and rehearse the feeling of impact. By using our Logicalresistance products or any similar resistance system together with Logicalextension, your students can improve power and muscle memory for a more repetitive swing. Helps you to feel what the pros feel and to achieve the late release position with the clubhead swinging from the inside. The molded grip teaches you to have a very consistent hold on the club. Connected to our Logicalresistance products or any similar resistance system you will train all the important golf muscles that give you power and control. No more short drives and over the top swings. 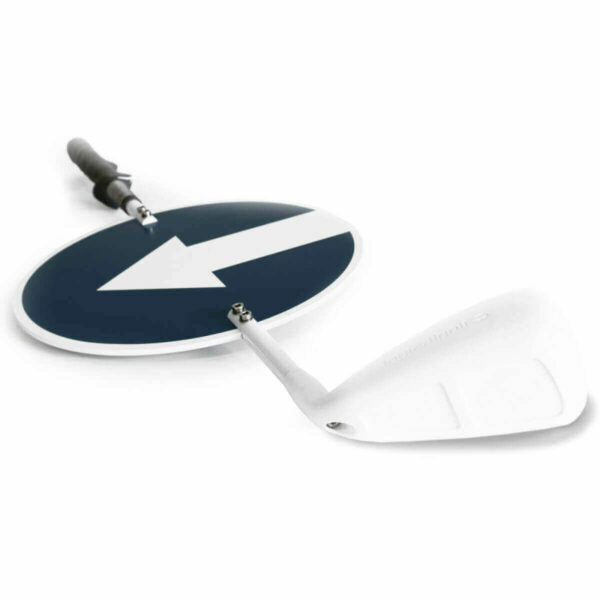 This is suitable for all players who slice and lack distance. 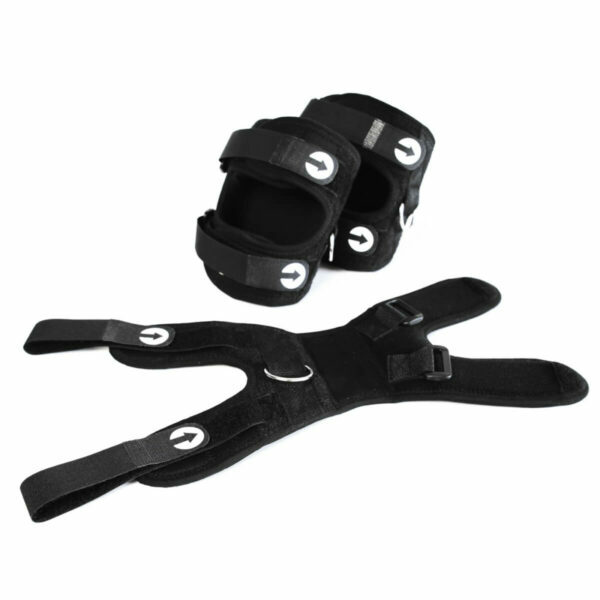 Logicalbrace is available in three different sizes (S, M, L). 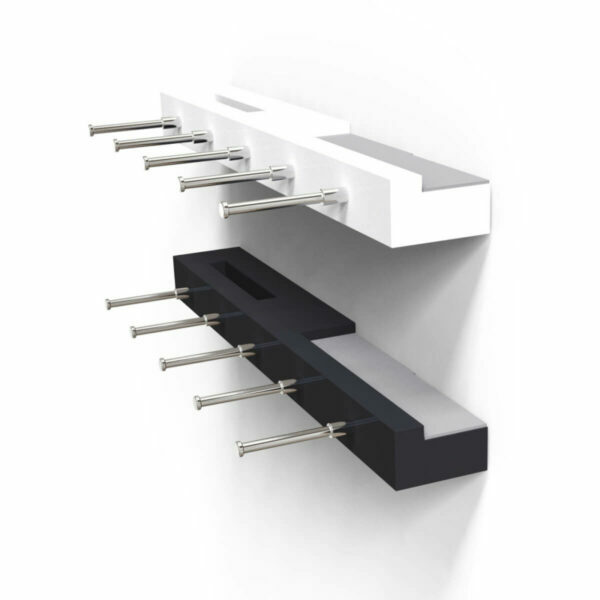 Knee and elbows can be connected to our Logicalresistance products or any similar resistance system. Power comes from the correct pivot which allows you to use the big muscles to their maximum efficiency. Correct knee movement is the secret to controlling the pivot and can easily be felt when using the braces. To allow the club head to drop on the inside and into the slot for a late release, the right elbow must move on the correct path during both the back swing and the down swing and these movements can be optimally trained through the use of the brace. Is the ideal training aid for you to build a simple picture of the entire swing from start to finish. The hammer gives a clear illustration of how to use the wrists and to release the club through impact and this will help slicers and those looking for more power and straighter shots. 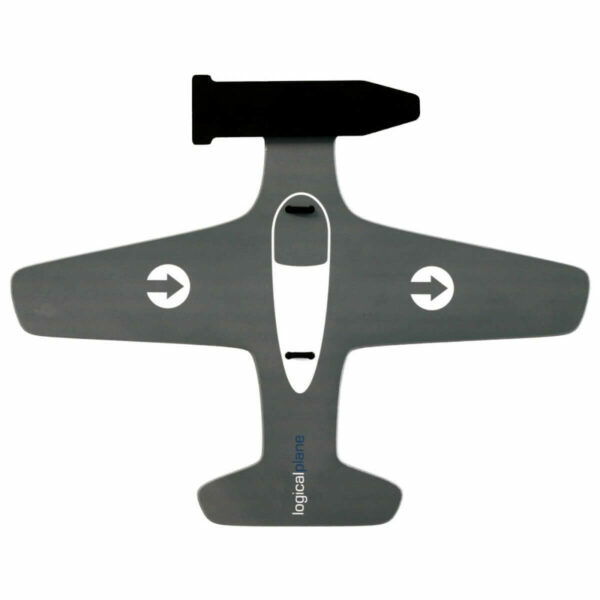 The airplane is a guide to swinging the arms and you will quickly feel the correct movement . 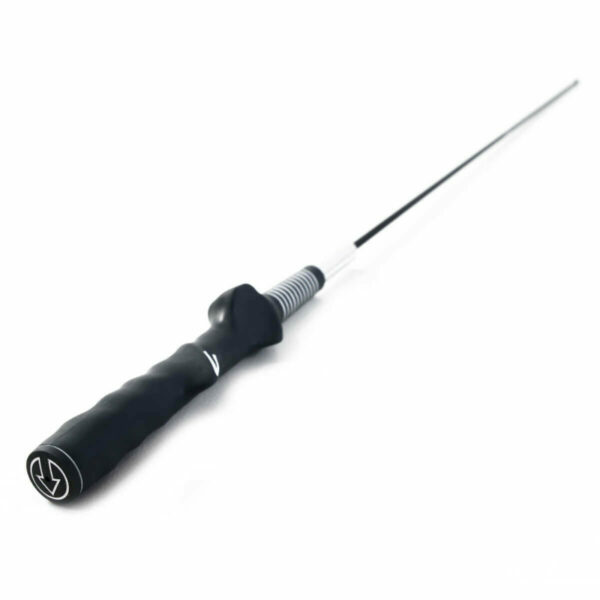 It’s attached to the club in seconds by sliding it over the grip and tightening the elastic cables. Makes it easy to film your swing from the same position each time. 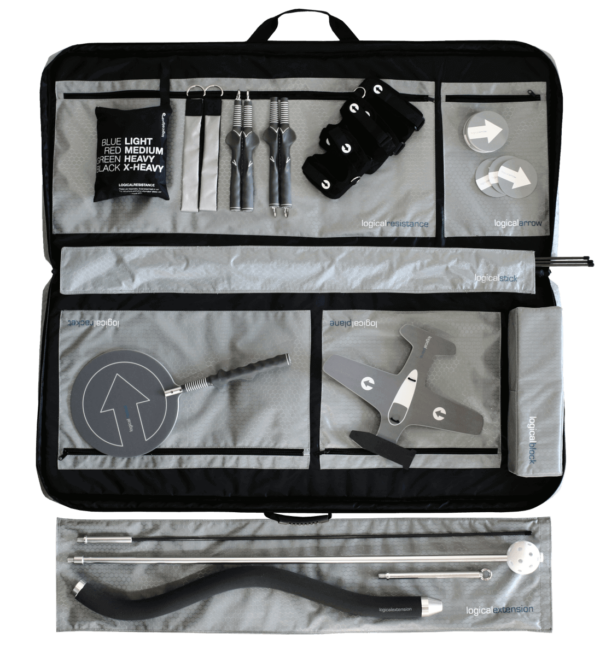 It’s lightweight and easy to assemble with 3 logicalsticks to construct the perfect tripod. It can be used on hard or uneven ground, as it can be easily the tripod. The special set for the Technogym Kinesis unit. 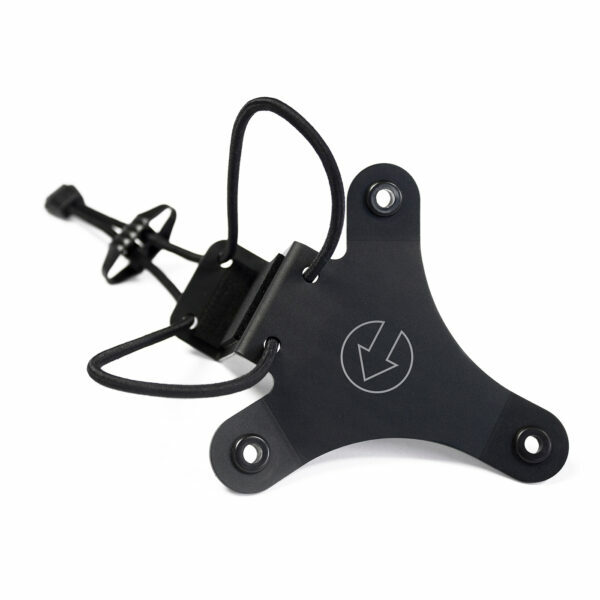 The adapters allow you to connect the equipment fast and safe to the Universal Locks on the Kinesis machine. Is used to train the correct movement of the right arm during the swing. It shows you exactly where to fold your arm and where to hinge your wrists. It is the perfect aid to use if you wish to get your backswing under control and to achieve the ideal position at the top of the swing. If you are struggling to get rid of an early release and you are looking for more power, logicalbox will help your game. Connected to your left arm it shows you how to finish in a perfectly balanced position. Is a must for slicers. It is used to get you to swing from the inside and it will not damage the clubhead or cause harm to your wrists if struck through impact. 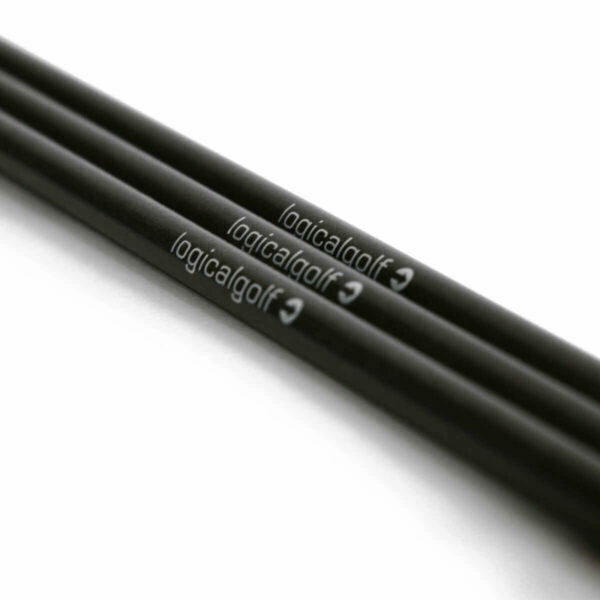 Logicalblock also serves as a useful alignment guide for both the long and short game. 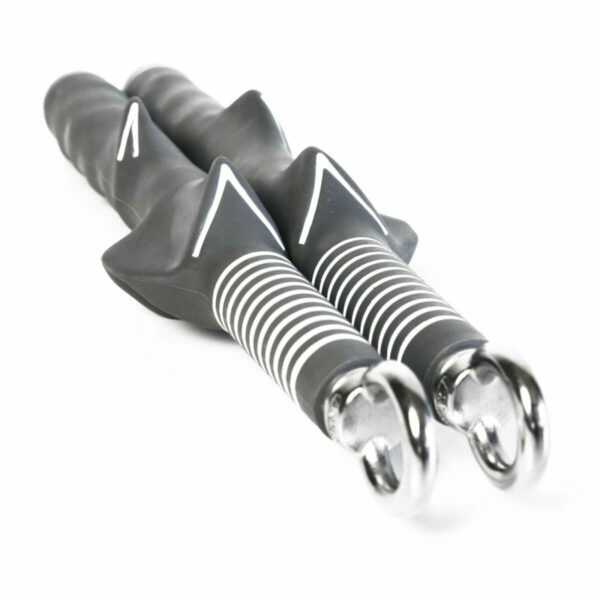 Is a power training aid which allows you to get a true feeling of impact. It is perfect for those who want to hit a longer ball and for those who struggle to stay in position and balanced through impact. The product has additional grips which make it unique. 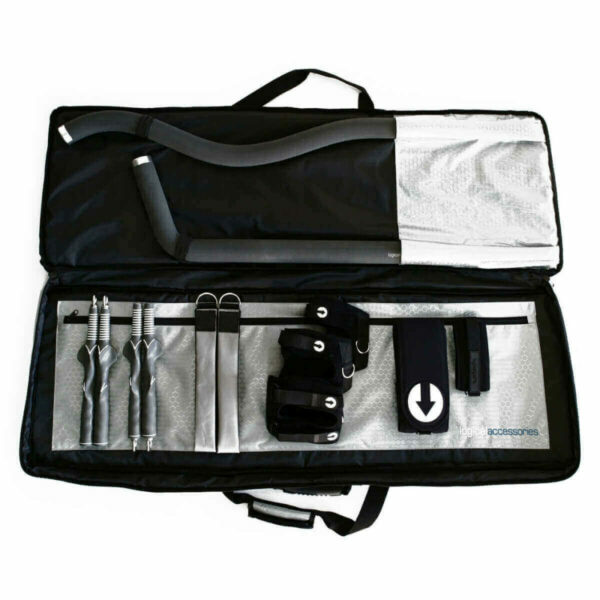 It’s the only impact aid that can help you to exercise the explosive movements of the elbow and knee. To start simply fill logicalimpact with towels or something similar. The coordination between body and arms is simplified when you train with Logicalhoop. You will learn to make a smoother back swing and feel the ideal late release position. Repetitive training will ensure that you get the club in the slot at the top of the backswing and play a more consistent game. The compact wall solution. 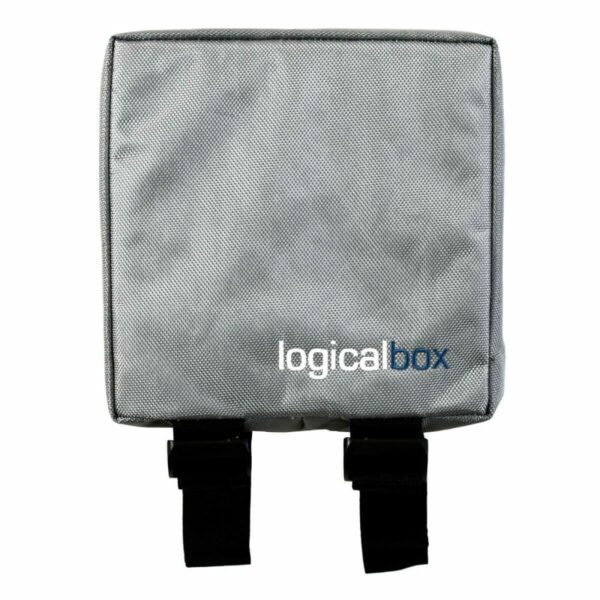 Holds all Logicalaccessories and provides a rubber surface for an optional tablet, phone or other video device. 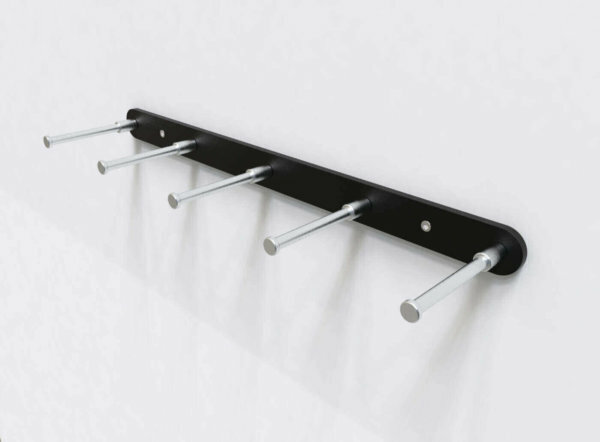 The simple and space-saving wall solution to store all Logicalaccessories. 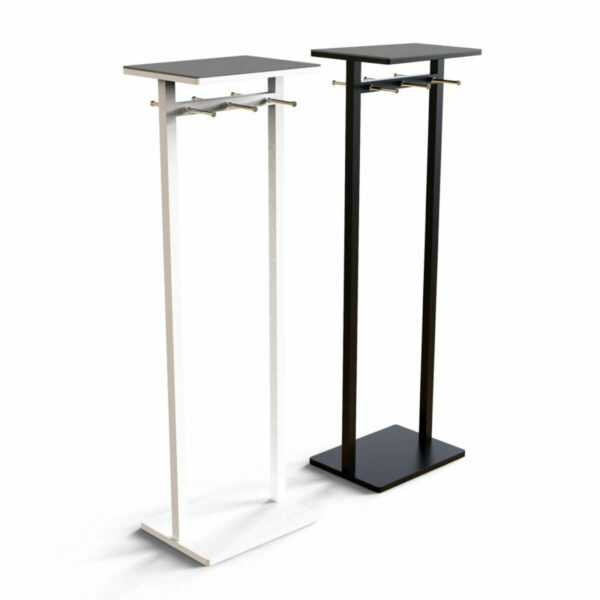 The compact free standing solution. A rubber surface on top for tablet, phone or other video device and aluminium holders for all Logicalaccessories. Logicalbat is ideal to train and stretch the muscles needed for golf and to feel the rhythm of a synchronized golf swing. For indoor and outdoor use, Logicalbat is designed to visualize and understand the ideal clubface position throughout the swing. Lighter weighted bats are suggested for ladies, juniors and beginners. 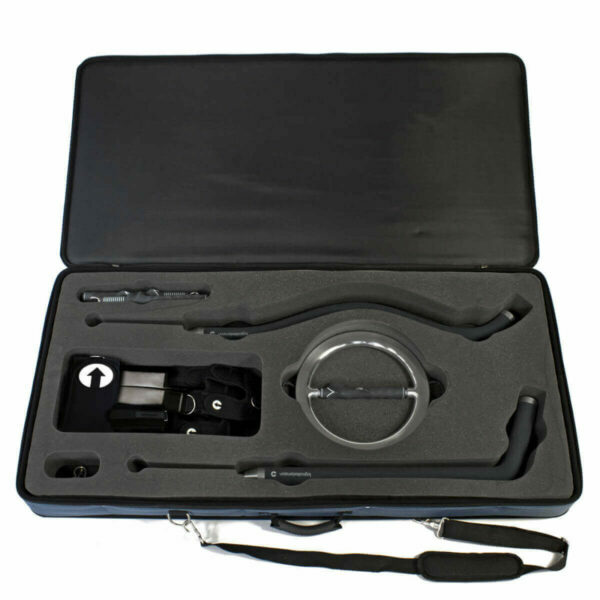 The heavier versions are suitable for advanced players and professionals.